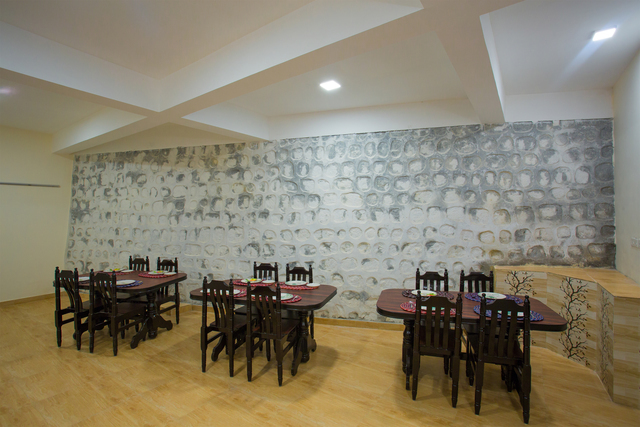 Located near main bazaar road. 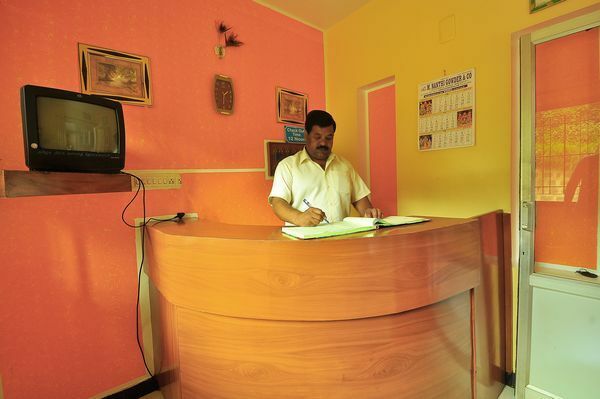 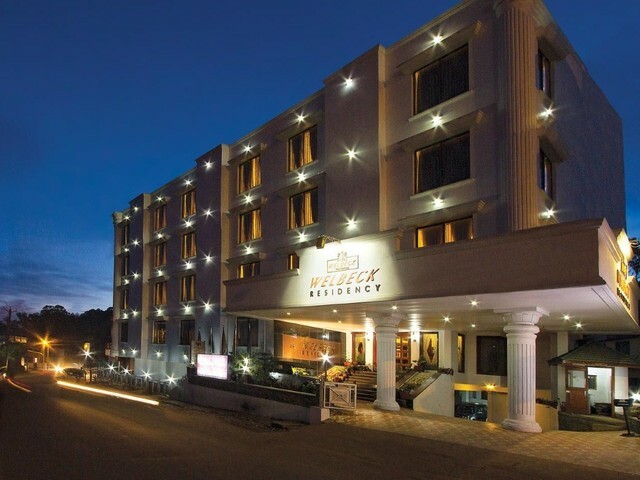 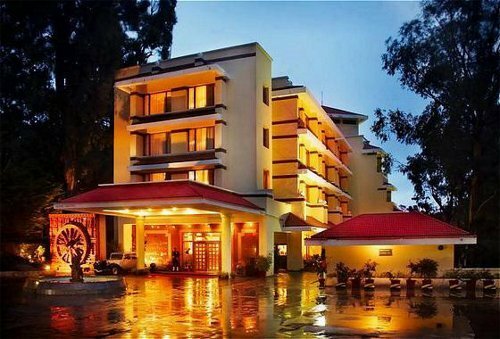 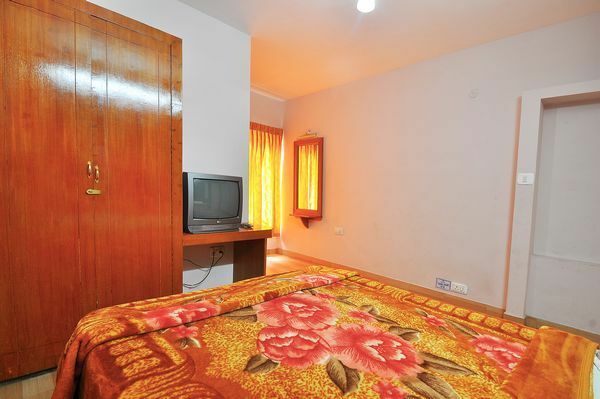 A simple hotel with homely ambience and essential amenities. 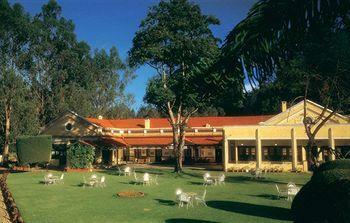 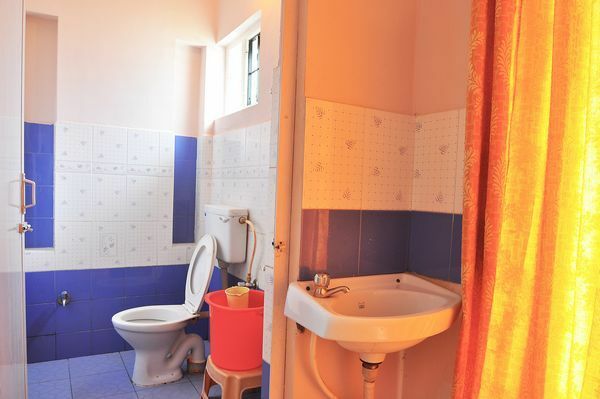 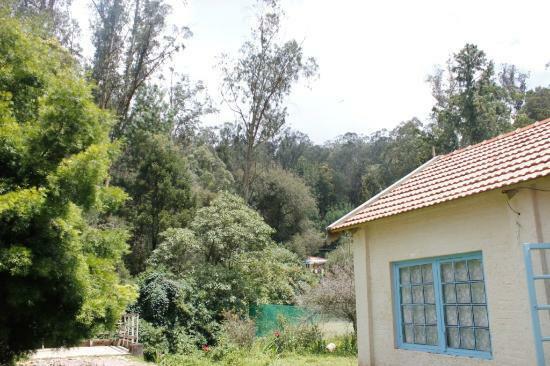 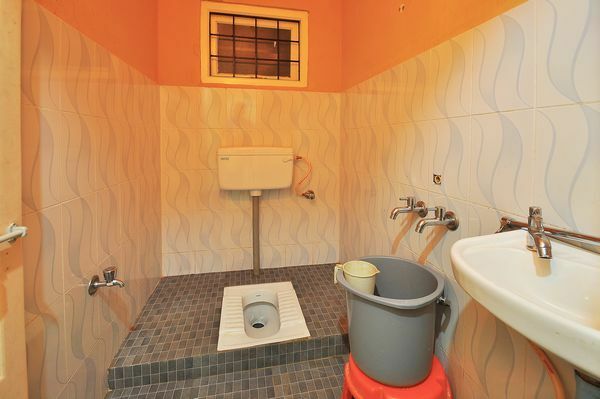 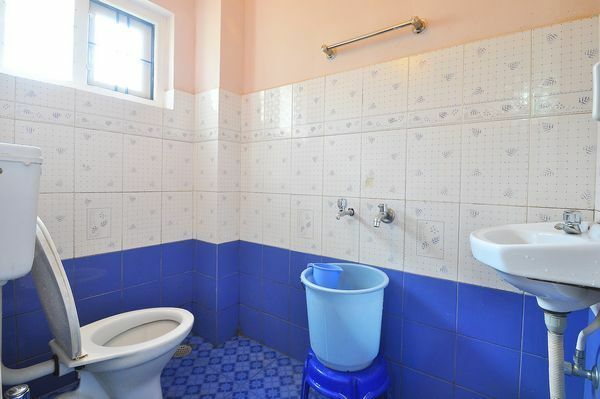 Venus Cottages, Ooty ensures a pleasant stay with all the necessary amenities. 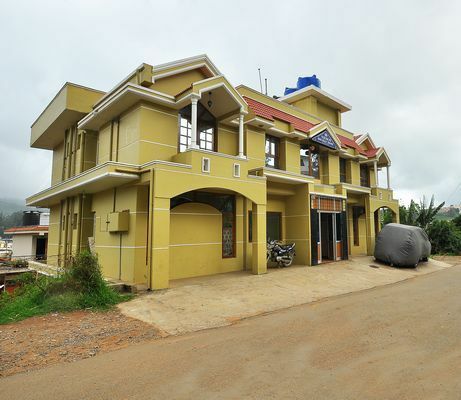 The property overlooks the Dodabetta peak and is in close proximity to major tourist attractions. 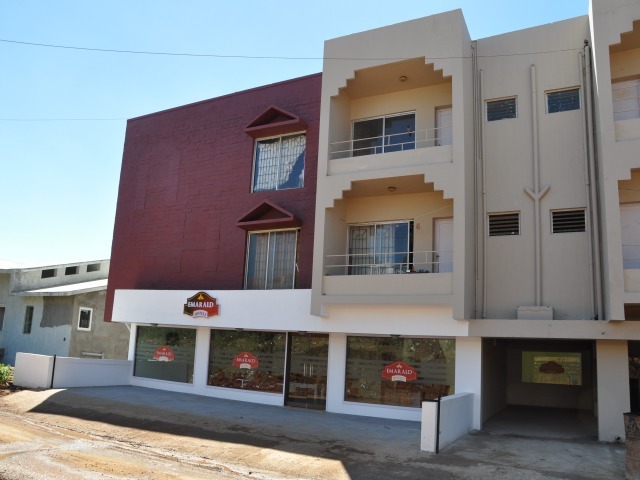 Venus Cottages, Ooty is located on the main bazaar road close to the collector office, SBI Bank and government hospital. 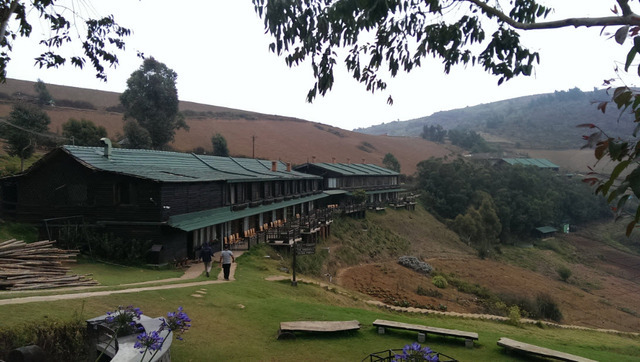 Nearest places of interest are Botanical Garden, Mini Garden, Nilgiri Mountain Railway and Boat House. 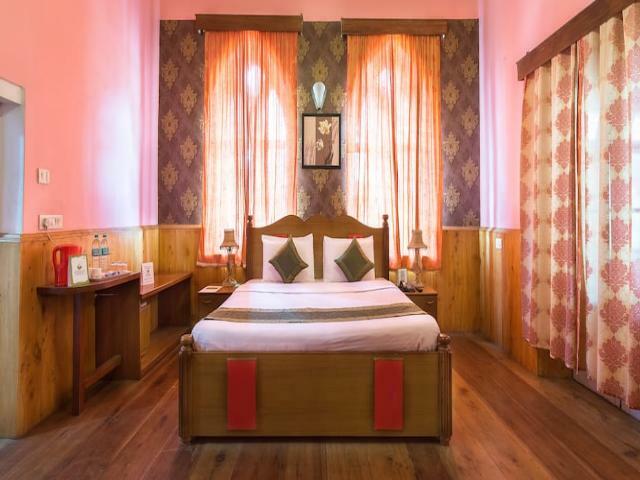 Venus Cottages offer a homely ambiance and is an ideal stay for families. 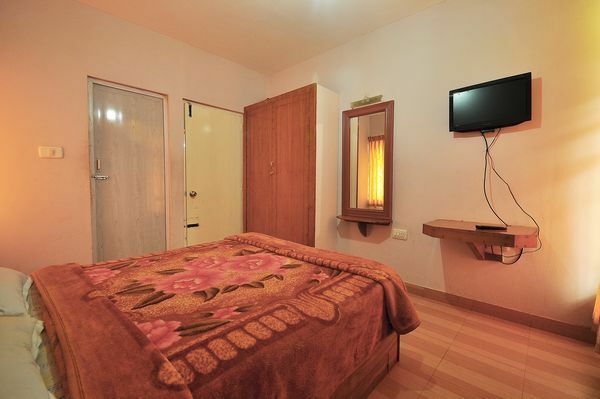 The hotel provides parking facility, front desk, laundry and 24 hour room service. 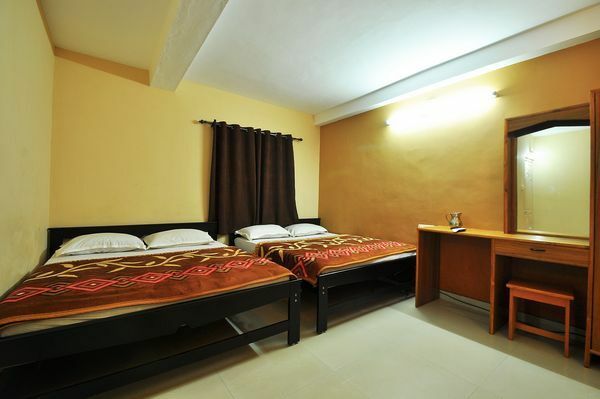 Venus Cottages is an 18 room property with 4 cottages and 10 individual rooms. 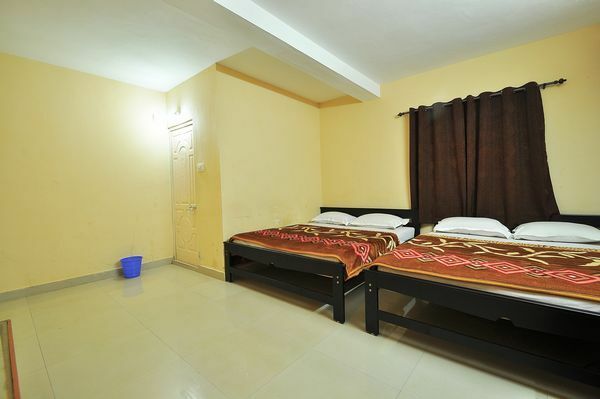 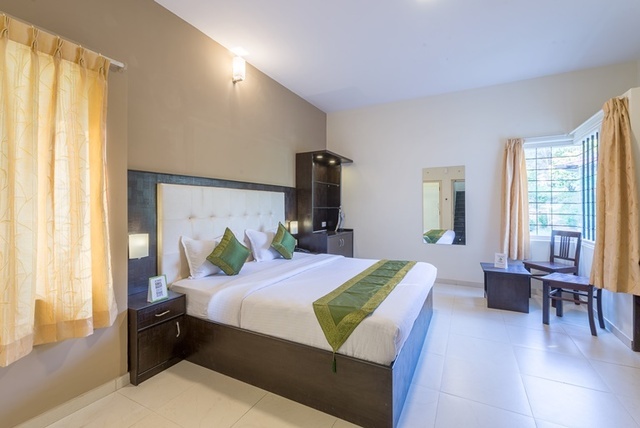 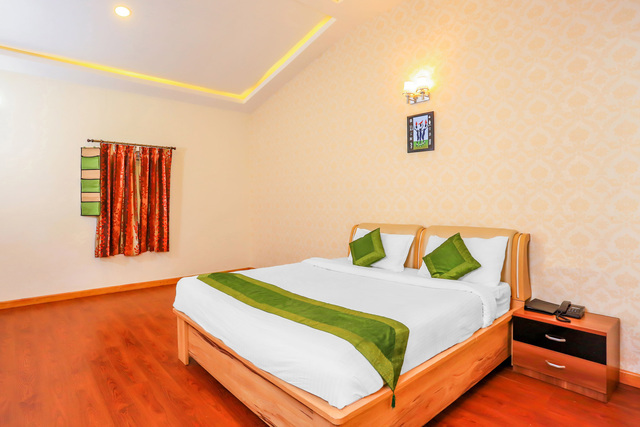 The rooms are spacious with clean bedding and basic amenities. 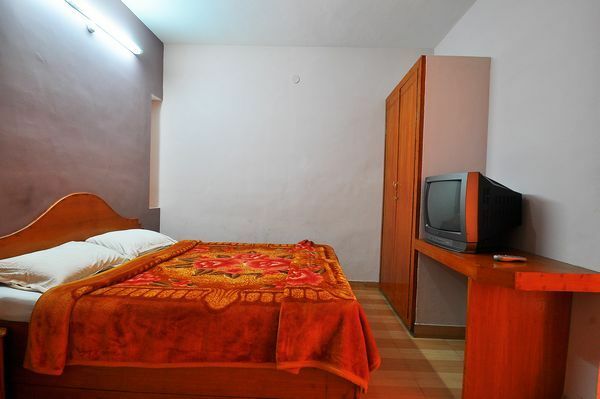 Each room is provided with an LCD television. 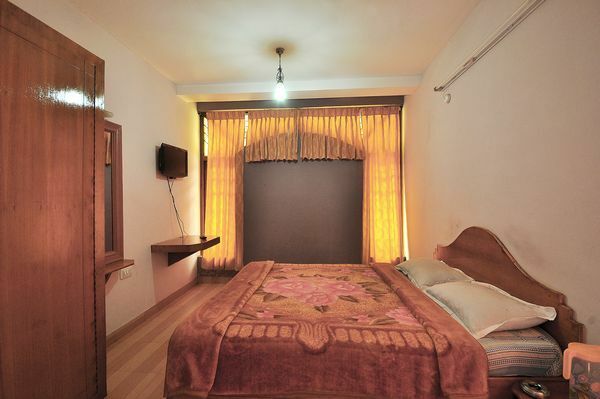 Guests can enjoy the panoramic view of the surrounding through the balcony.